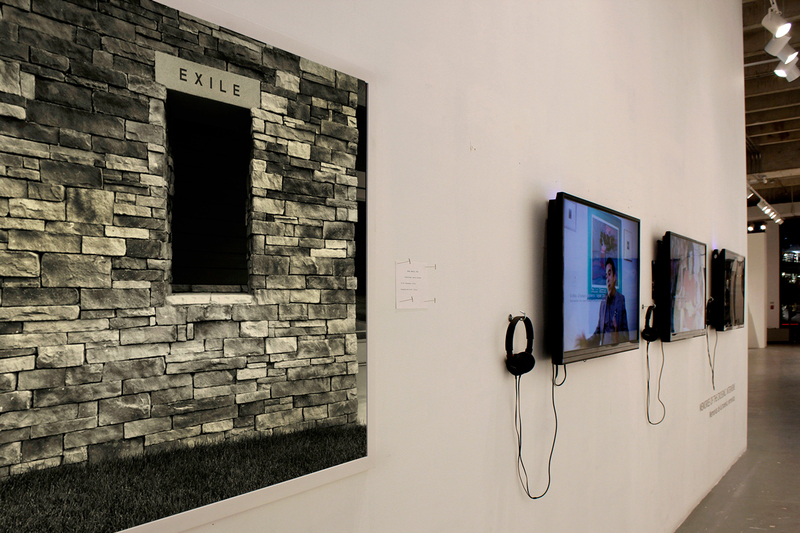 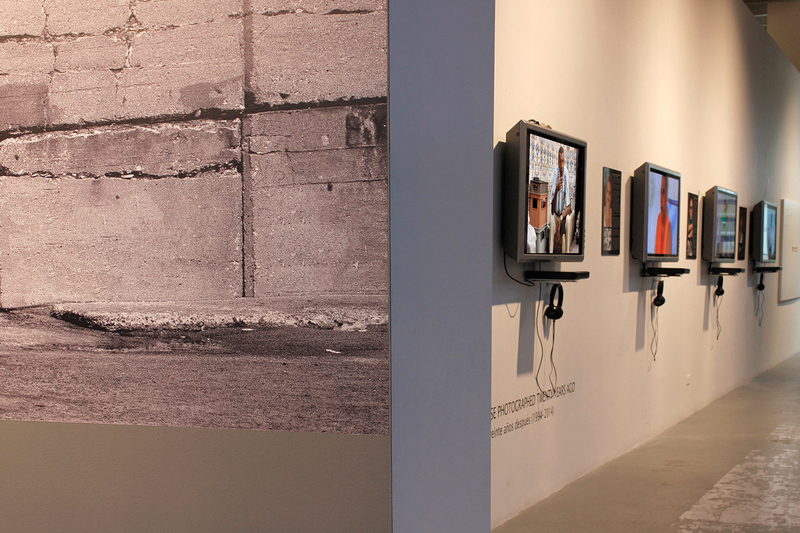 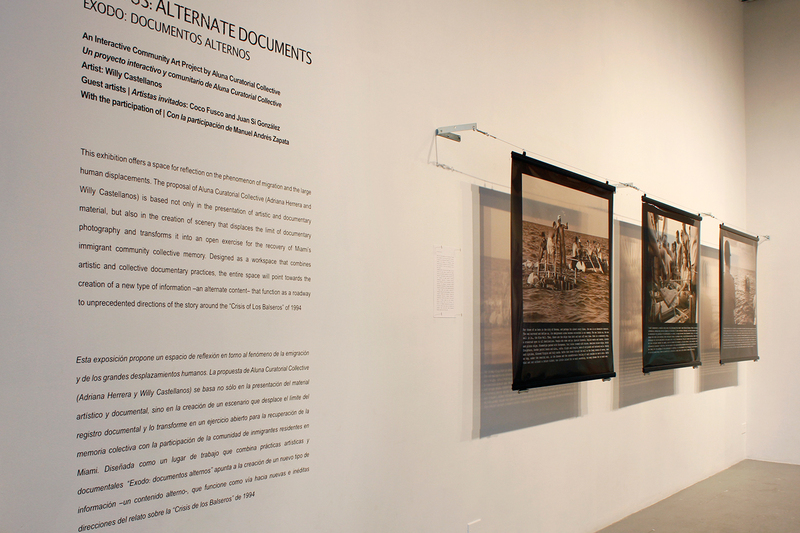 “Exodus: Alternate Documents” is a project of reflection on the phenomenon of emigration and large human displacements. 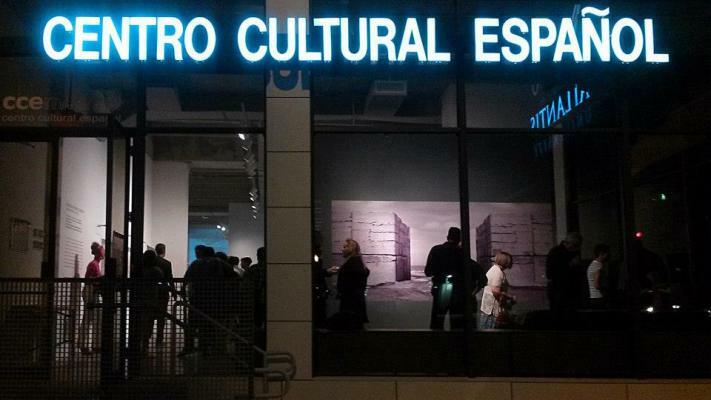 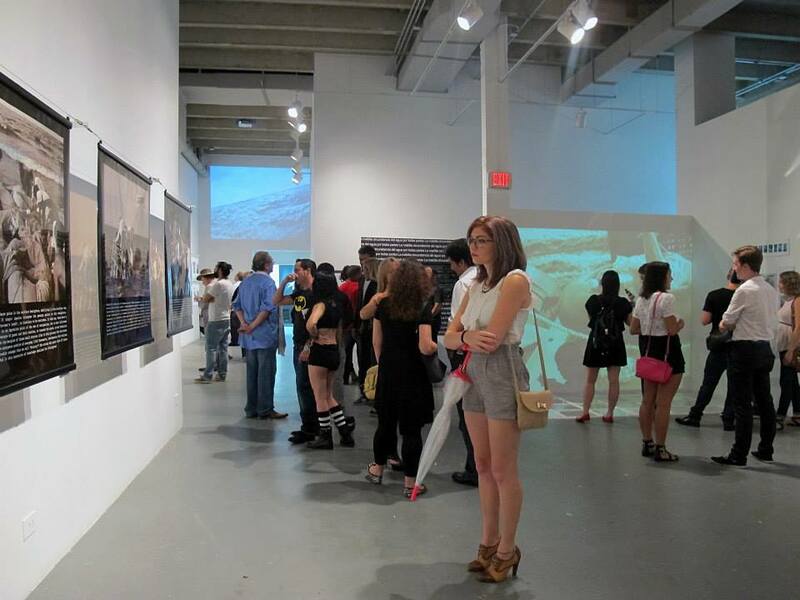 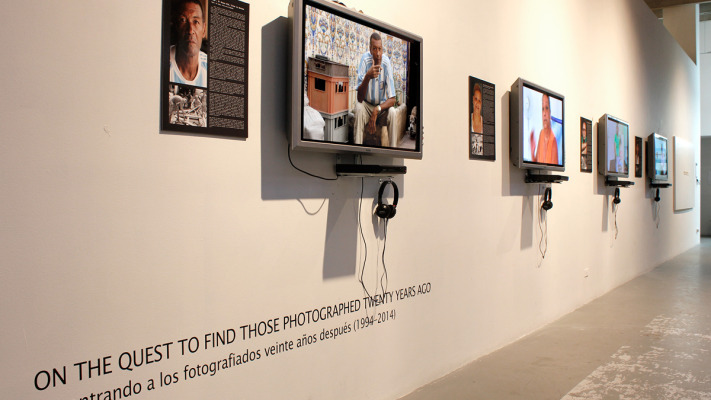 The proposal of Aluna Curatorial Collective (Adriana Herrera & Willy Castellanos) starts with the creation of a setting that displaces the limits of documental photography or video, and transforms it into an open exercise for the recovery of collective memory, with the participation of Cuban immigrants in Miami, involved in the Exodus of 1994. 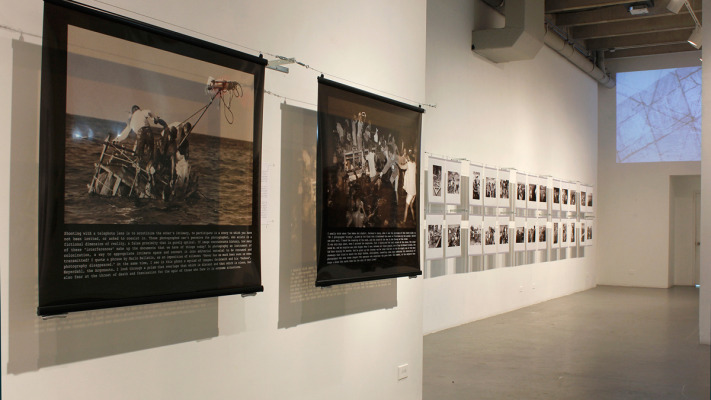 Between August and September of that year, approximately 50,000 Cubans embarked towards the United States in precarious rafts built with their own mediums, in what constituted one of the most dramatic episodes of Cuban contemporary history. 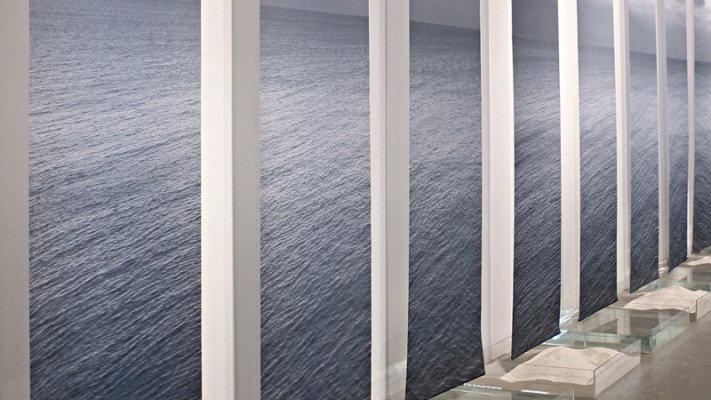 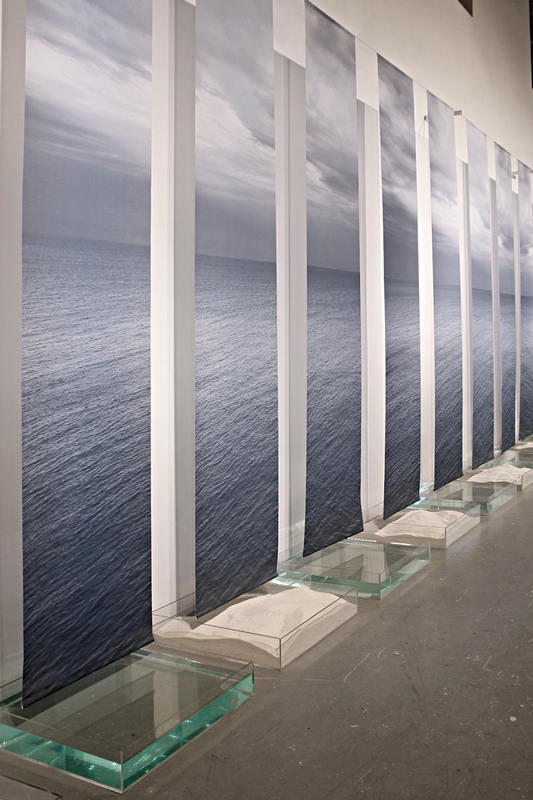 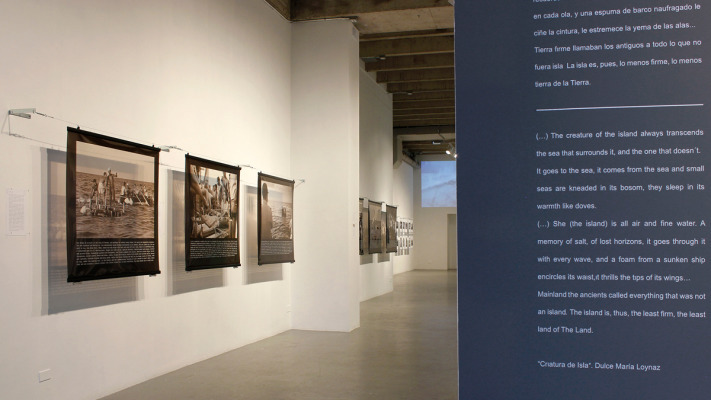 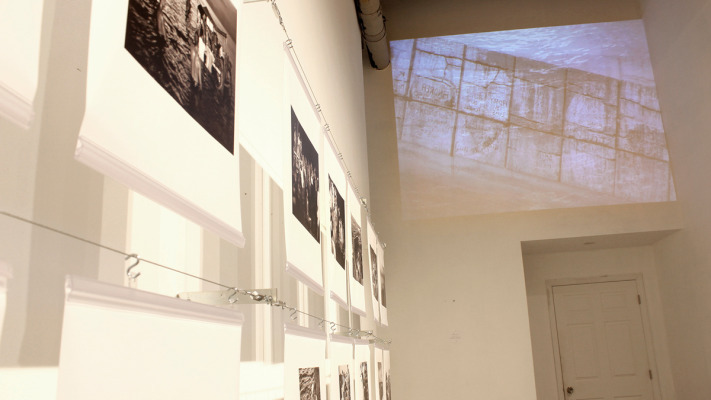 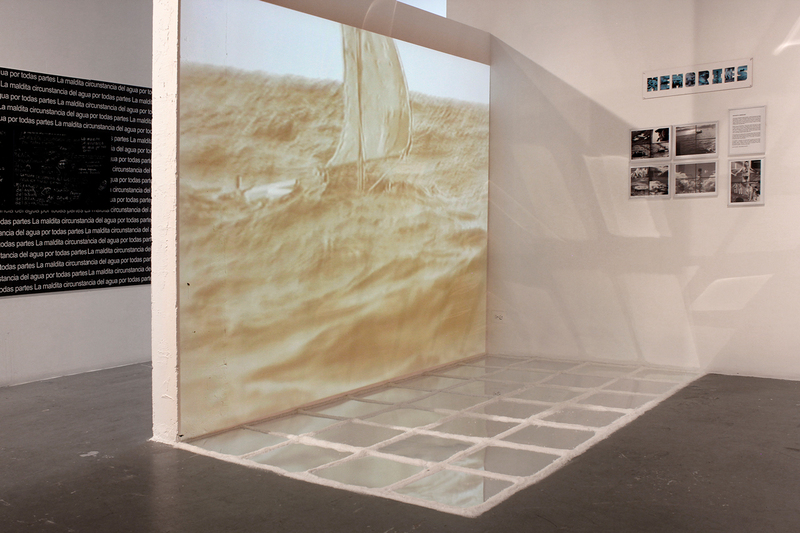 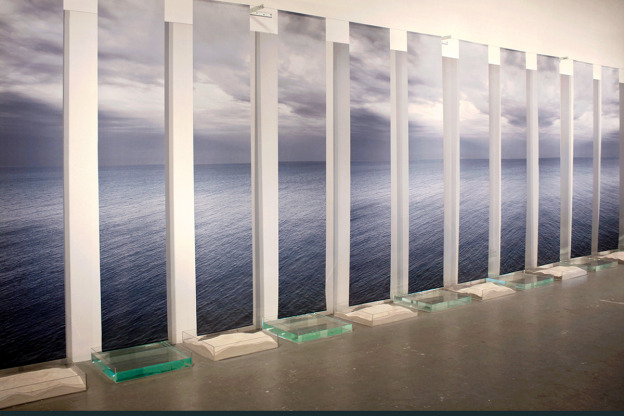 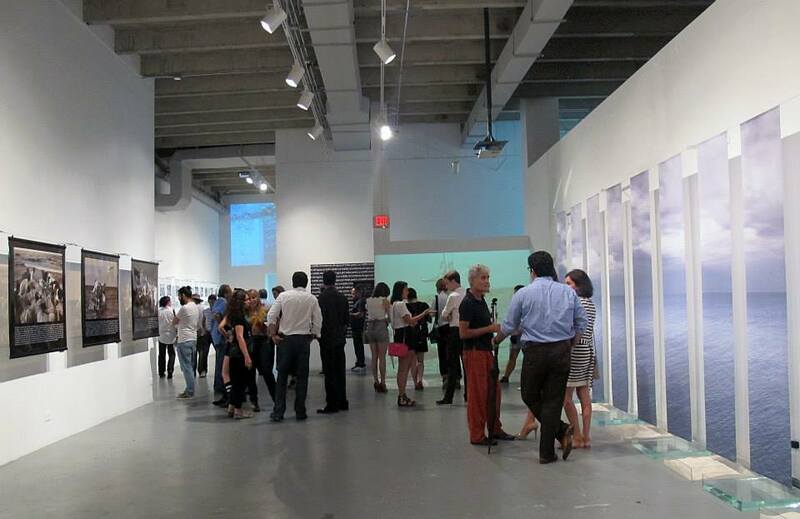 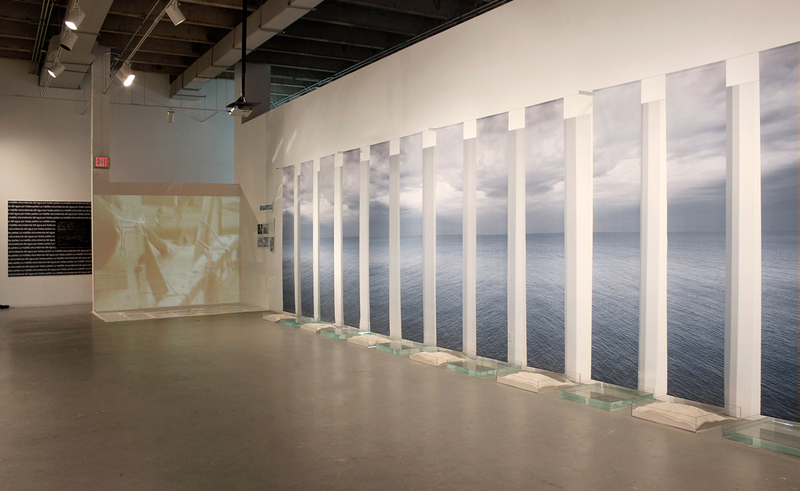 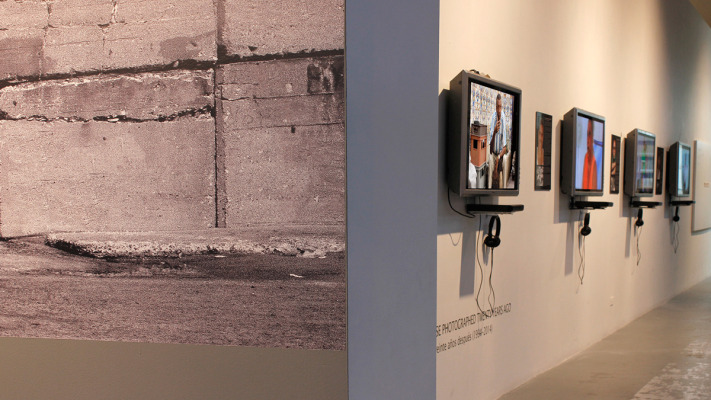 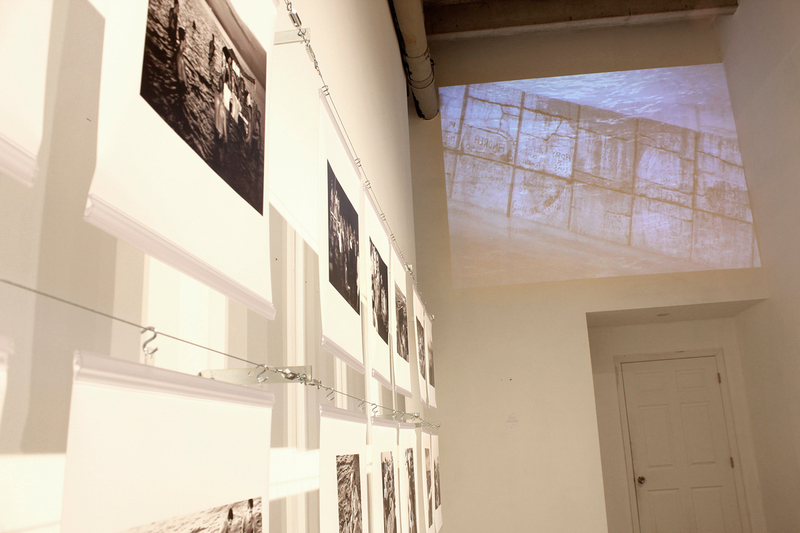 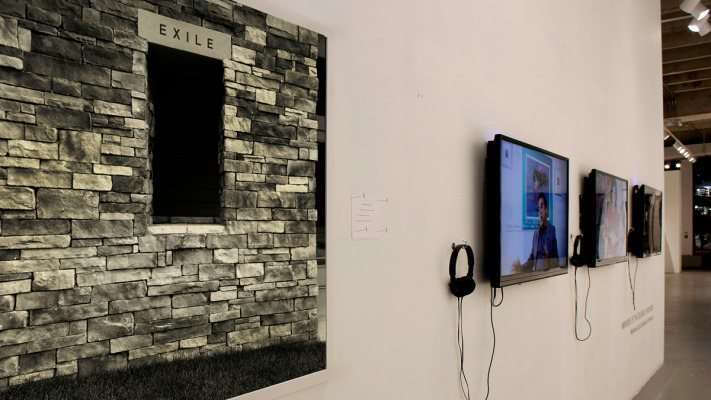 Designed as a workspace that combines artistic and collective documentary practices, “Exodus: Alternate Documents” at CCEMiami will point towards the creation of a new type of information –an alternate content to the original document – that function as a roadway to unprecedented directions of the story around the “Rafters Crisis”. 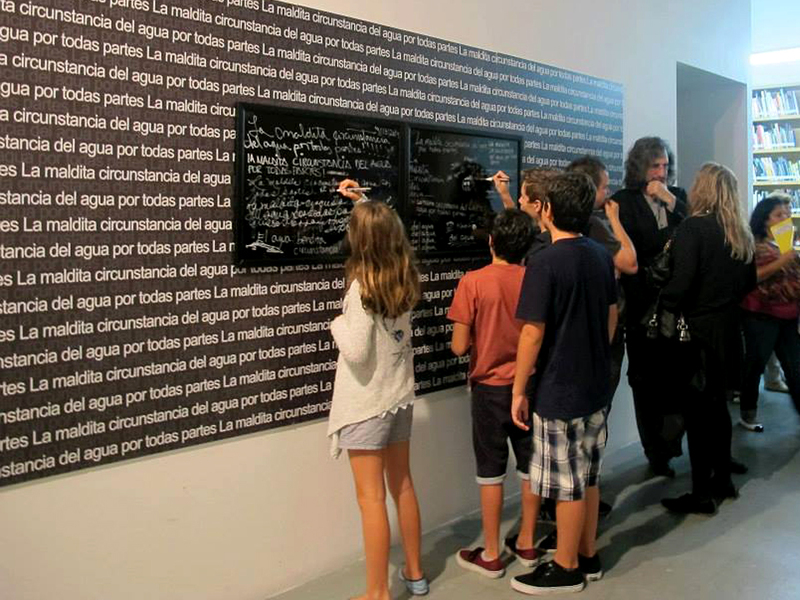 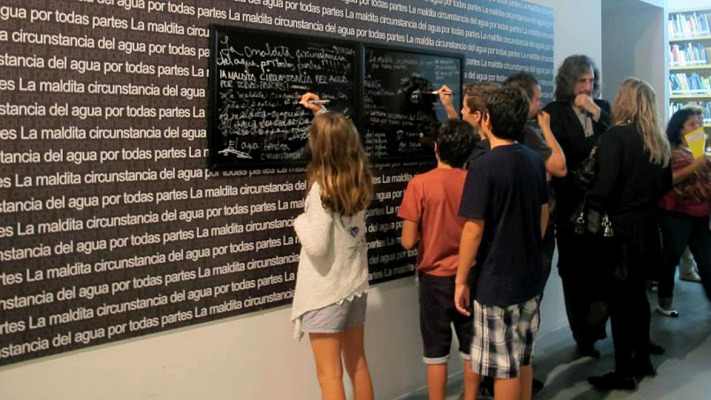 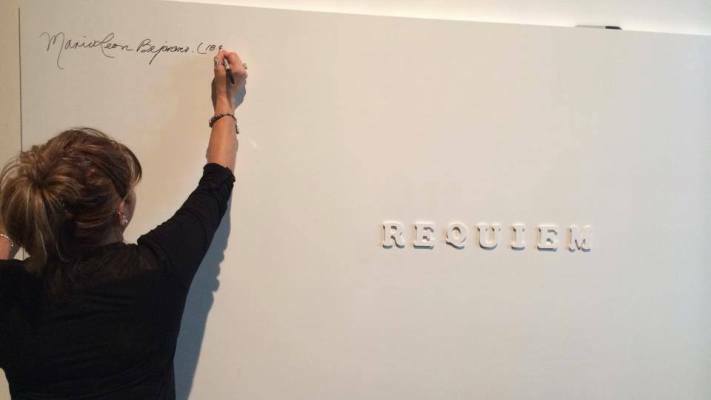 The exhibition will involve the active participation of the rafters. 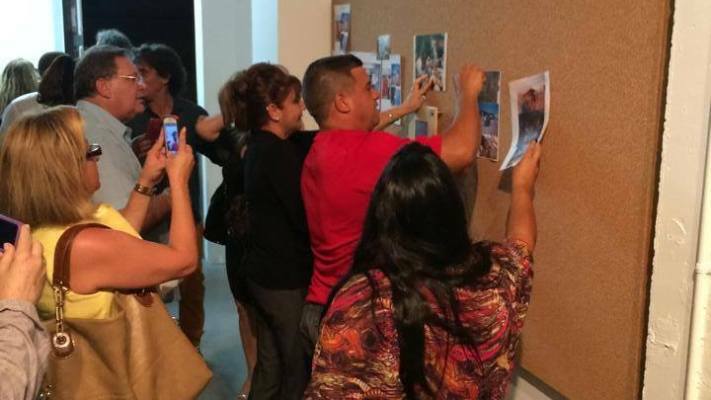 Their testimony and memories and life stories –recovered after 20 years- will be recorded in multiple ways and through different interactive practices. 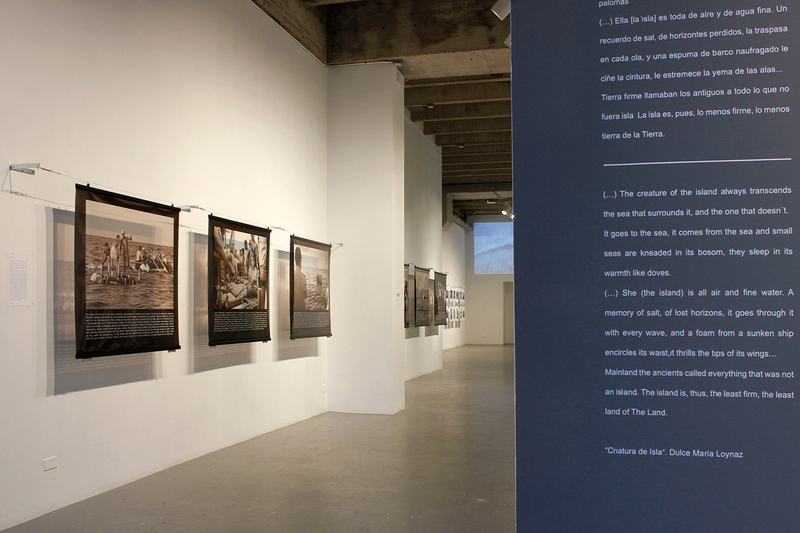 Direct testimonies could give access to a vision of a missing page in History not written or controlled by any power. 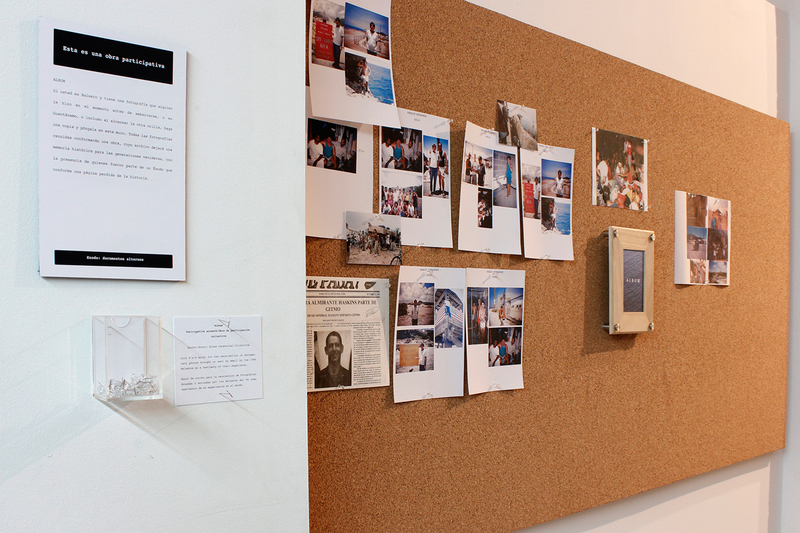 Photographs, interactive installations and screens for videos will compose this exhibition, which is an homage to all those who, in the most diverse latitudes of the world, embark each day in that uncertain path of emigration searching. 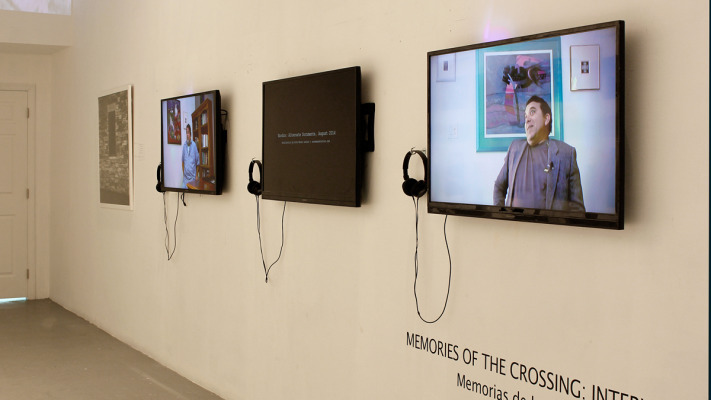 A video room will be installed for filming where the testimonies of those interested in participating in the reconstruction of the event from their experiences. 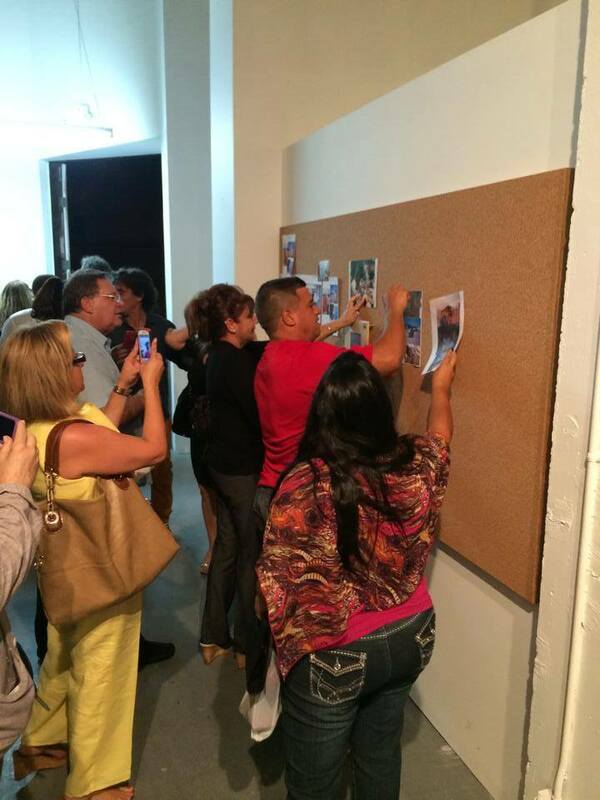 Public convocations will be made through diverse media inviting the inhabitants of Miami to participate. 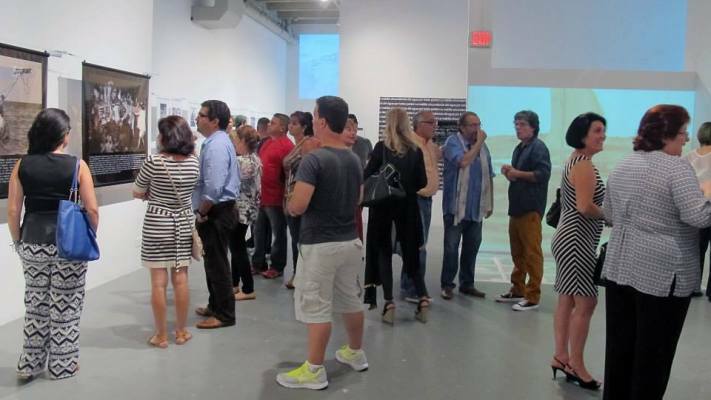 The interviews, lectures, open talks and other material collected will serve for the production of a lengthier documentary and will remain treasured in the archives of institutions in Miami. 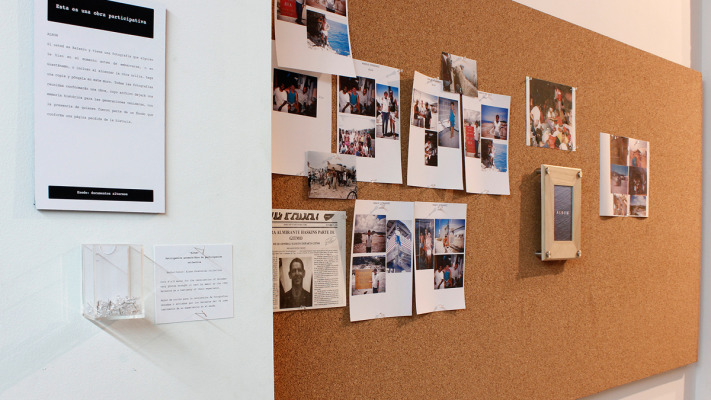 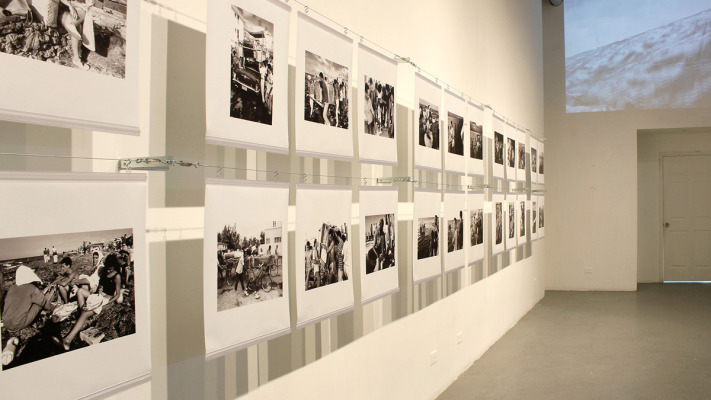 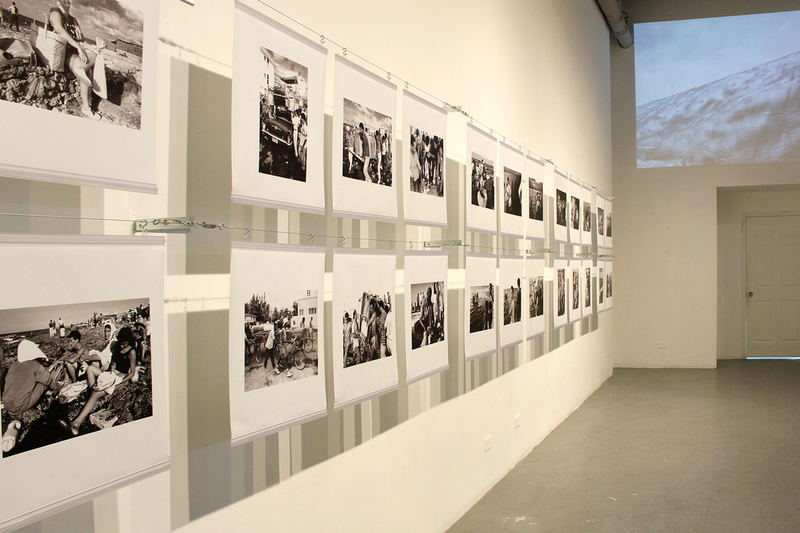 The project takes as a starting point the presentation of first-hand historical material: a collection of 70 photographs taken by Willy Castellanos in Havana during the ‘Exodus of Los Balseros’ of 1994. 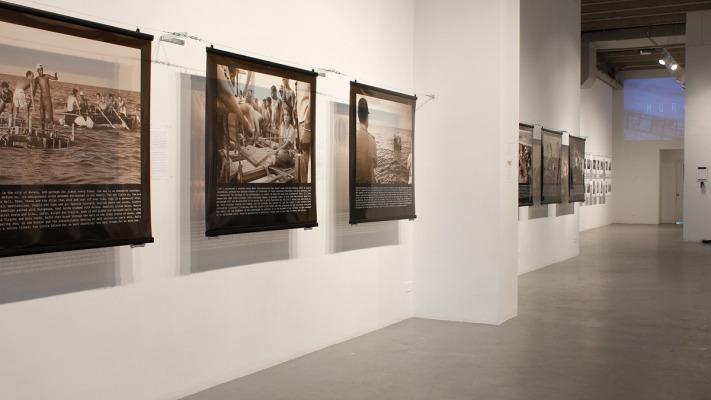 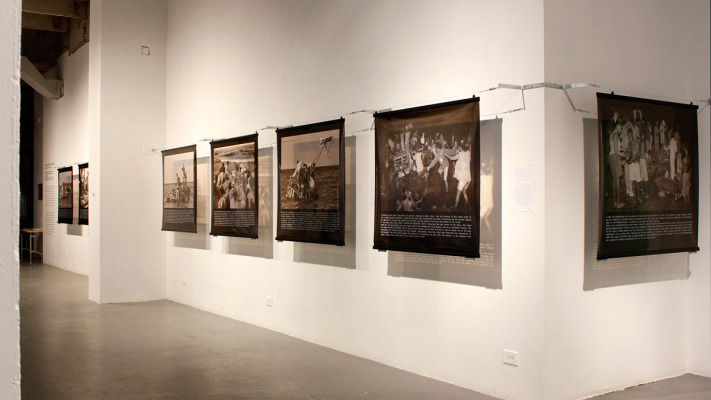 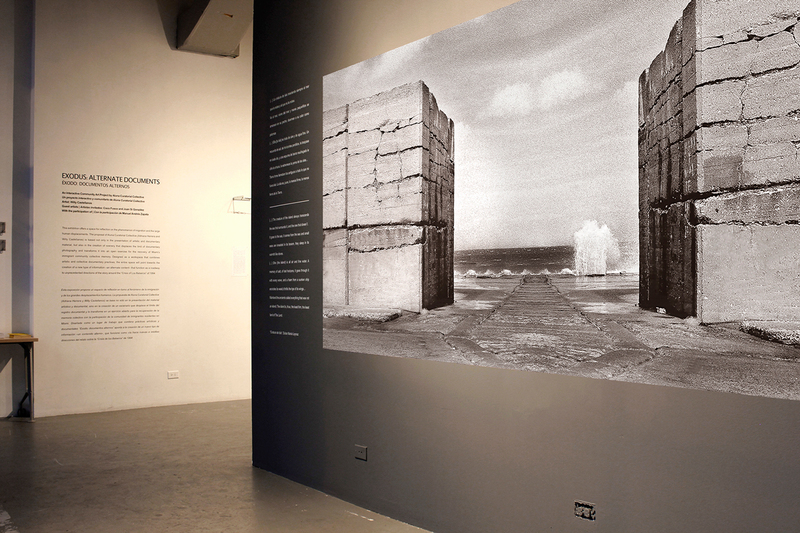 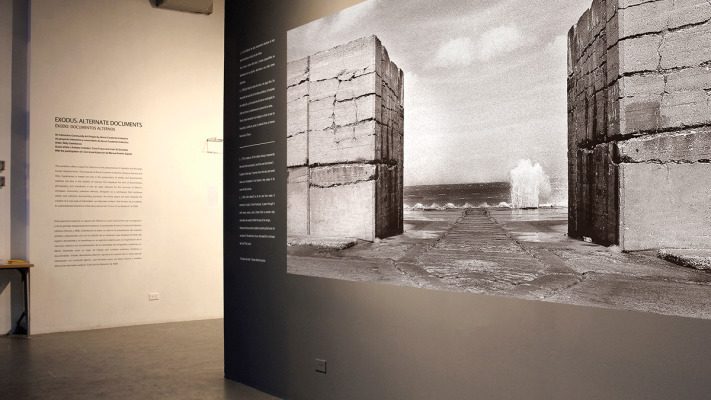 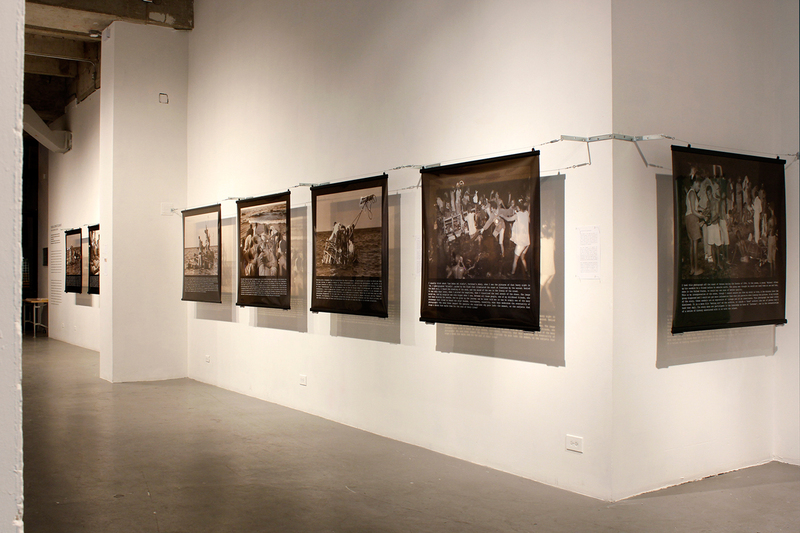 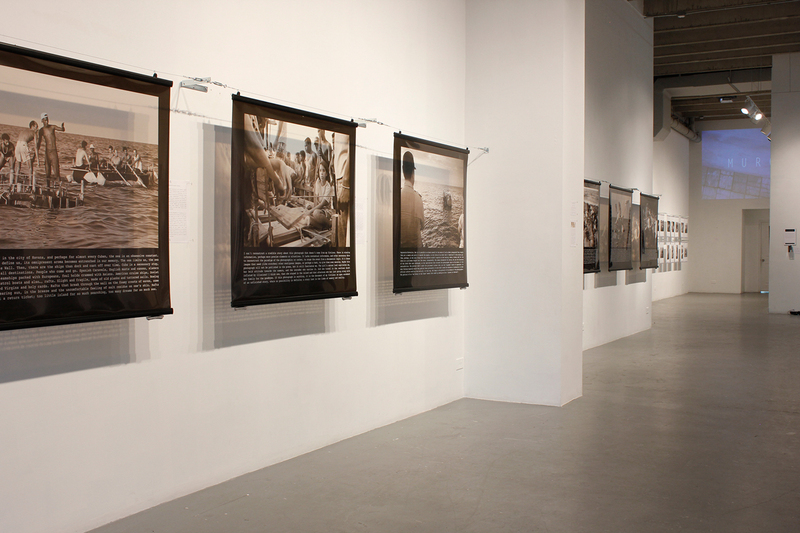 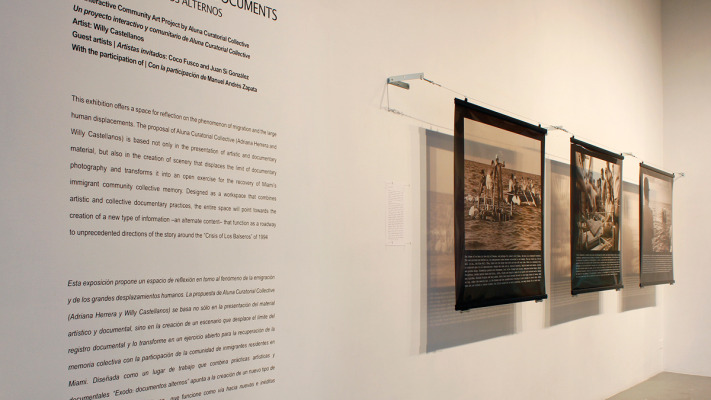 Unlike other images published in the global media, Castellano’s photographs register the construction, transportation, and departure of the rafts from Havana, and they could be presented as an exhibition per se. 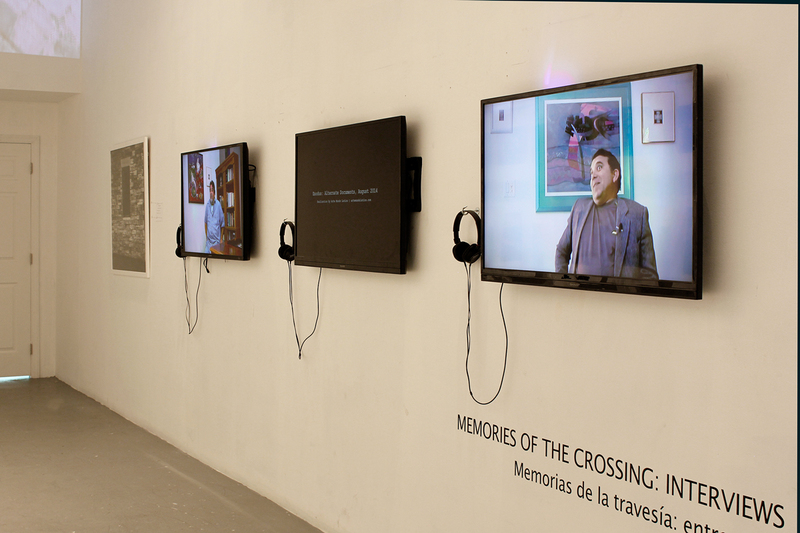 But the exhibition unfolds installations and documentary videos as bridges to new contents not implicit in the photos of 1994. 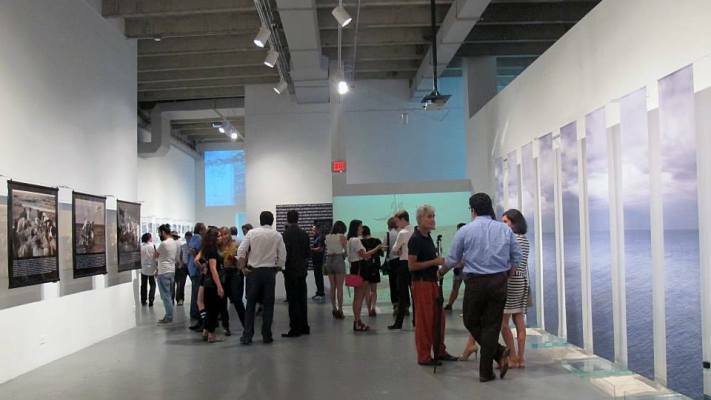 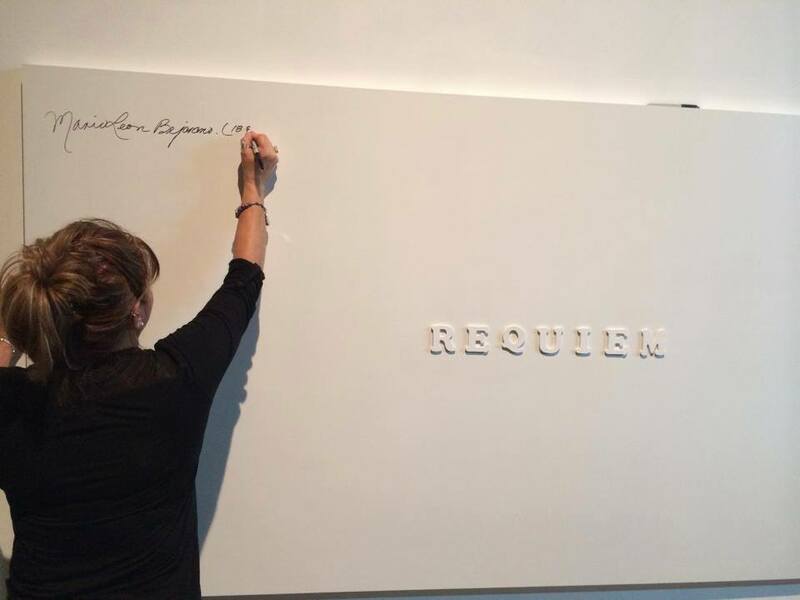 Additionally, two important installations by invited prestigious Cuban-American artists Coco Fusco and Juan Si González will be presented. 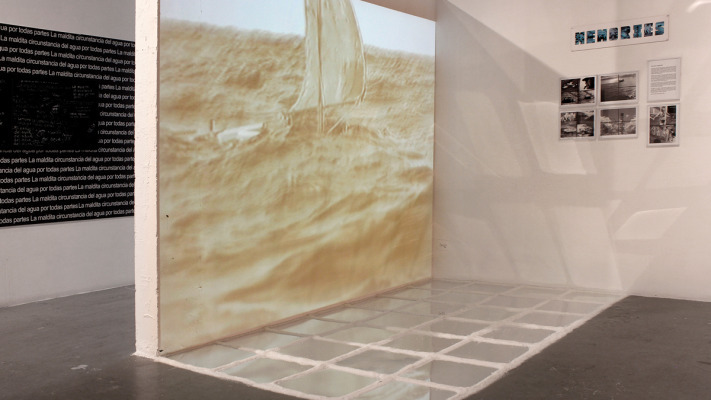 Coco Fusco is a New York-based interdisciplinary artist and writer who has performed and curated throughout America and internationally, and currently is full-time faculty in the School of Art, Media, and Technology at Parsons The New School for Design. 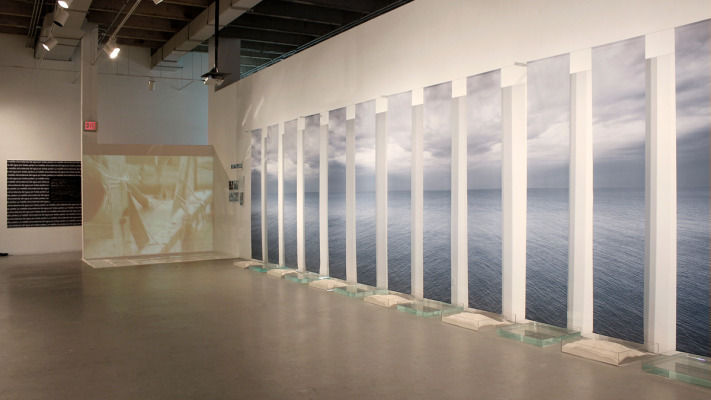 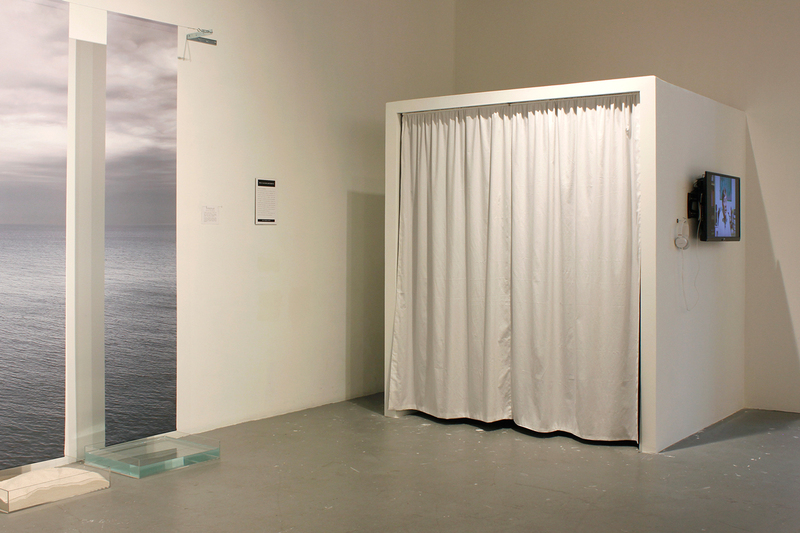 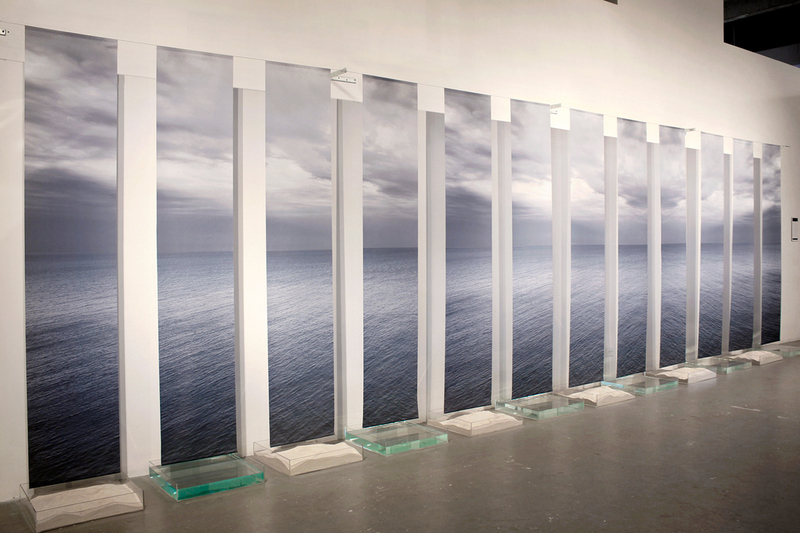 Her installation “And the Sea Will Talk to You” invites audience into the physical and emotional experience of journeying from Cuba by sea. 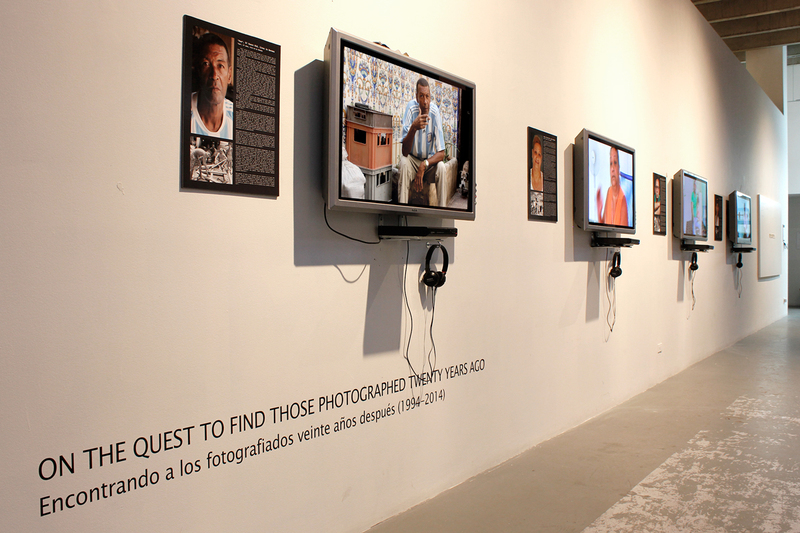 Participants relinquish their worldly possessions (handbags, money, phones, watches, etc.) 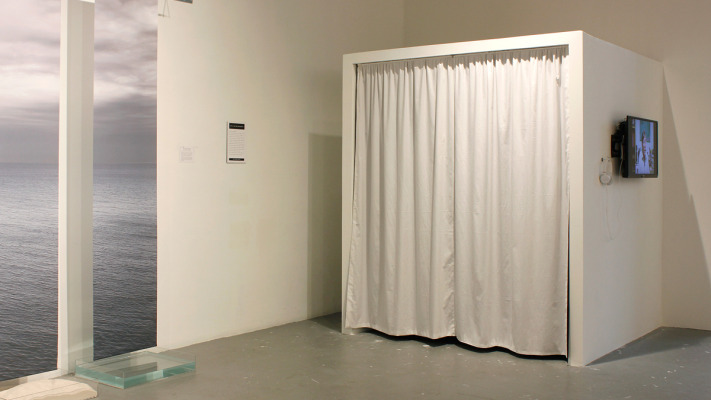 before entering a darkened theater. 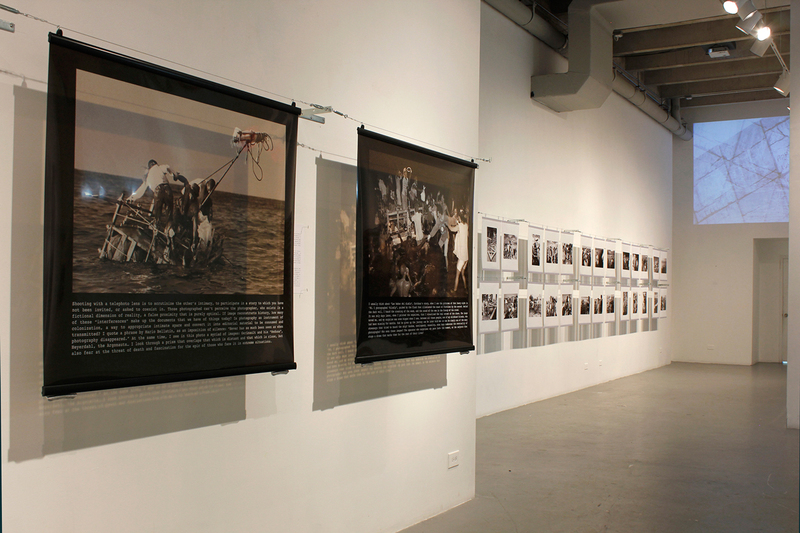 Traditional seating is replaced by the inner tubes that serve as sea crafts for Cuban rafters. 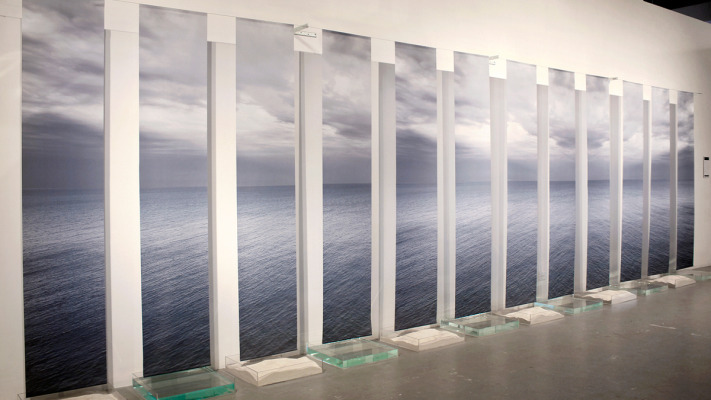 The video combines images of the Caribbean Sea and skies with poetic and testimonial commentary on the sea. 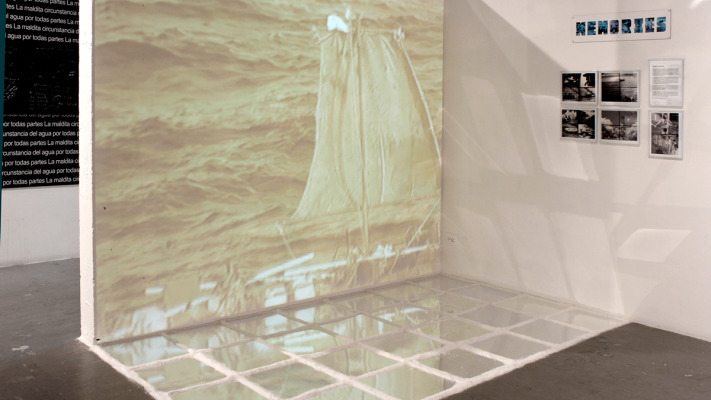 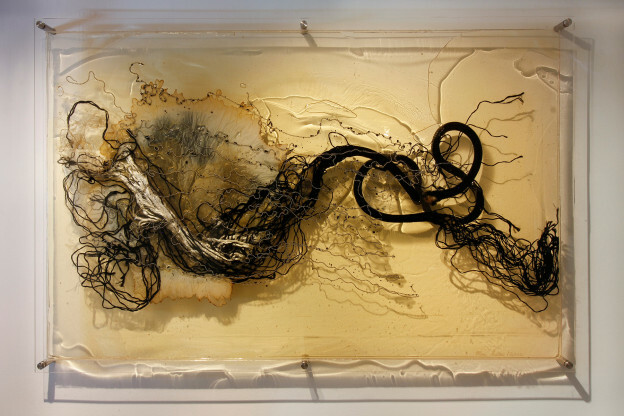 Juan Si González is a visual artist that works in a variety of different mediums, from drawing, photography and installation, to video and performance. 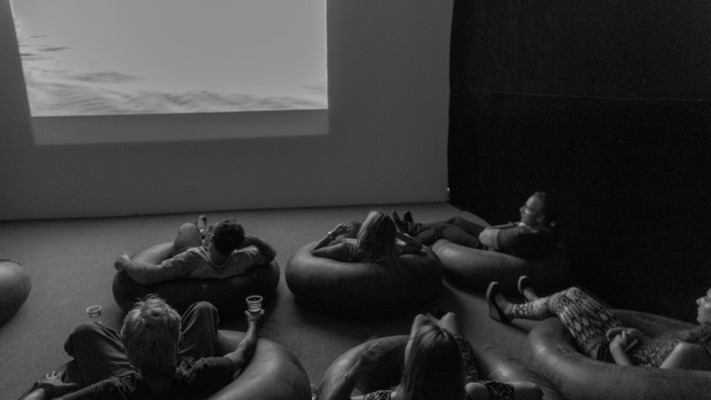 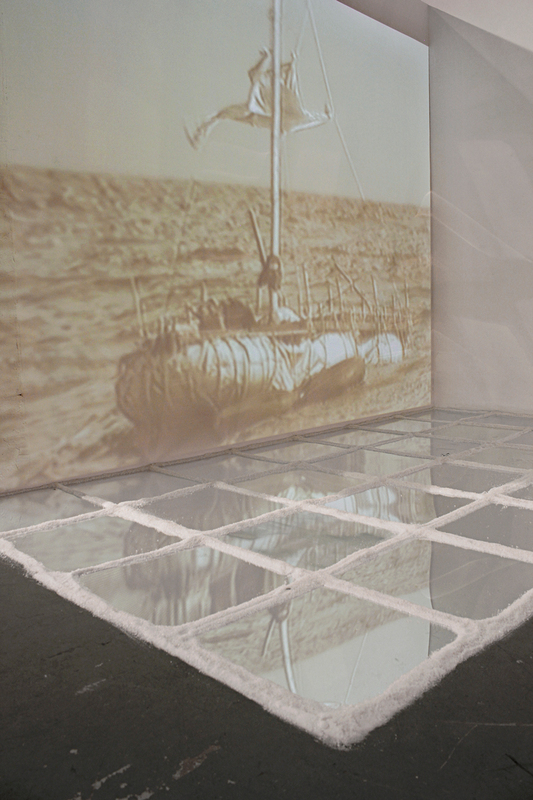 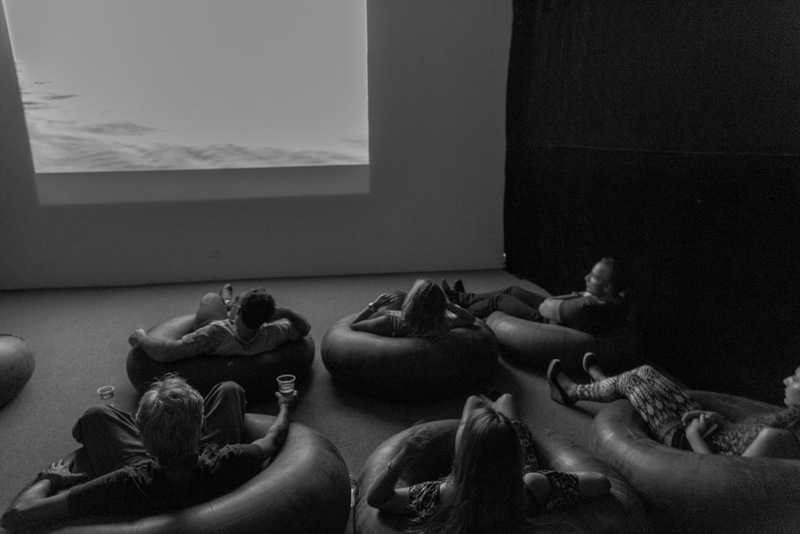 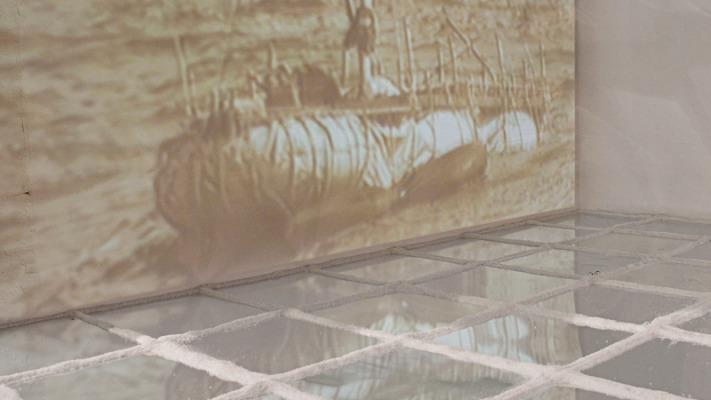 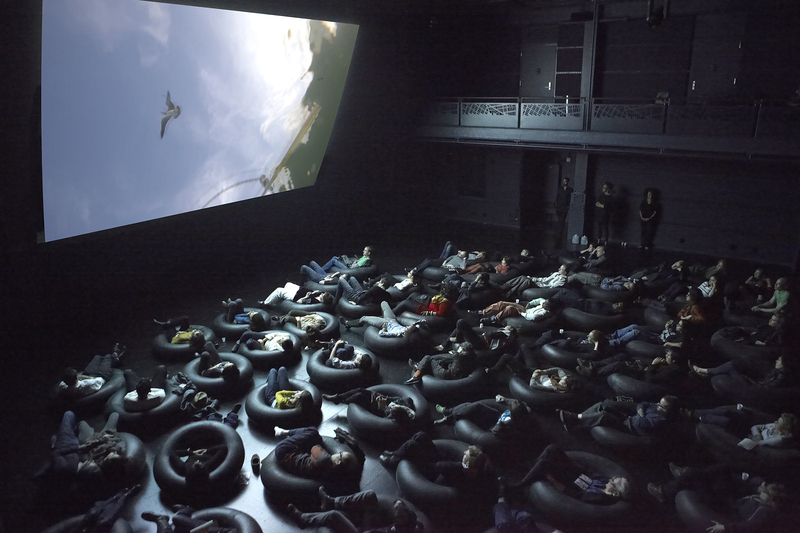 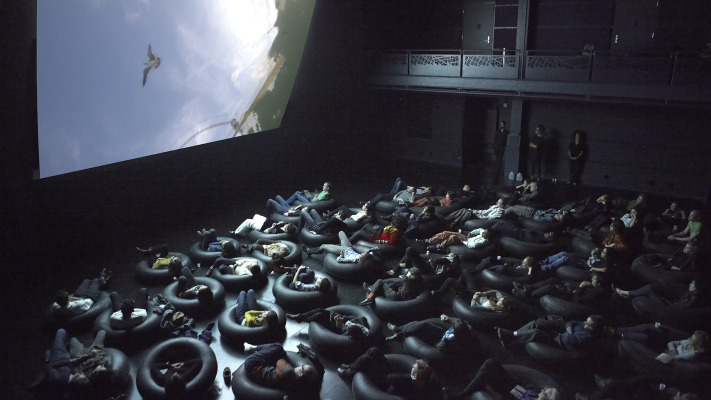 His installation is composed by a salt screen on which a selection of videos with empty rafts found a drift on those days, would be projected. 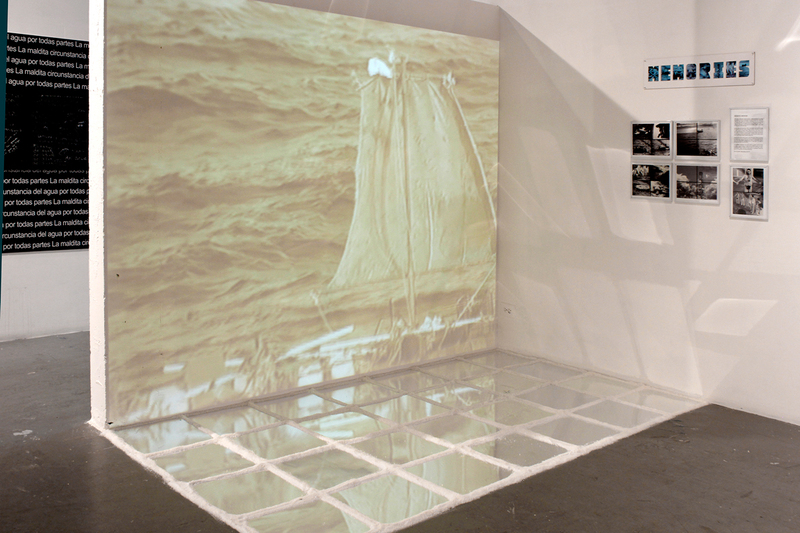 “Rosa Náutica/Compass Rose” talks about these “rafts that are alternative nautical inventions, created clandestinely and without the possibility of material or technological resources”. 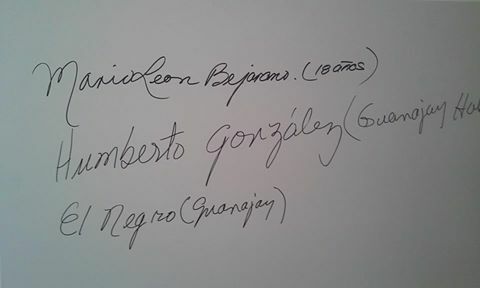 González actively participated as a volunteer in the expeditions of “Los Hermanos al Rescate”, filming and photographing the operations of finding the rafters in the Straits of Florida. 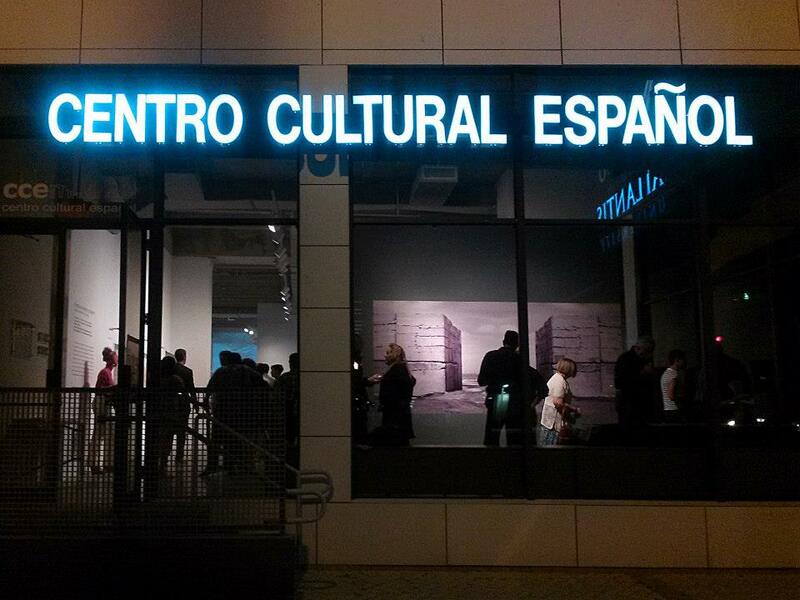 “This installation is dedicated to the Cuban people, my people, and their dreams of change”, says Juan-Sí González. 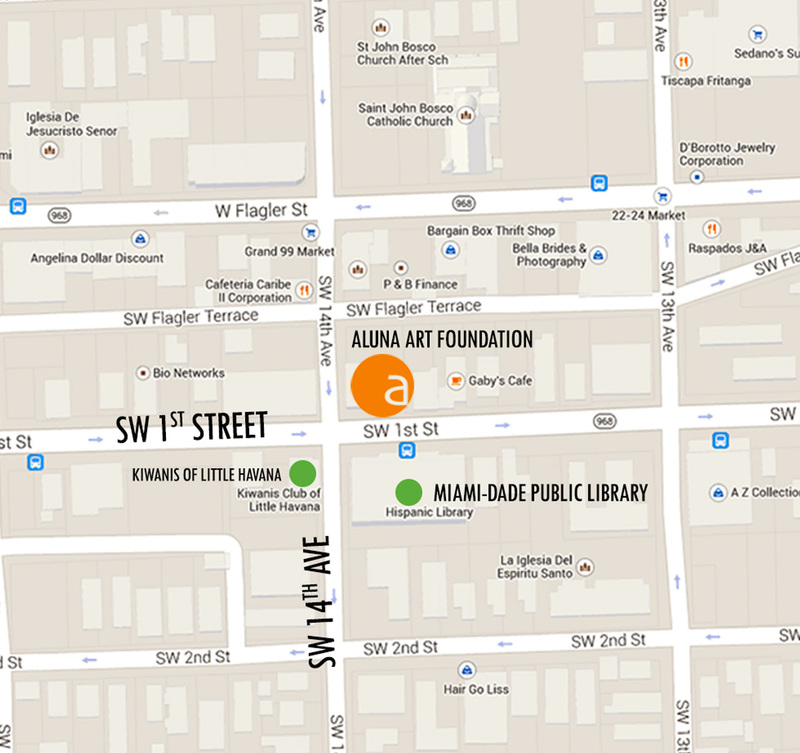 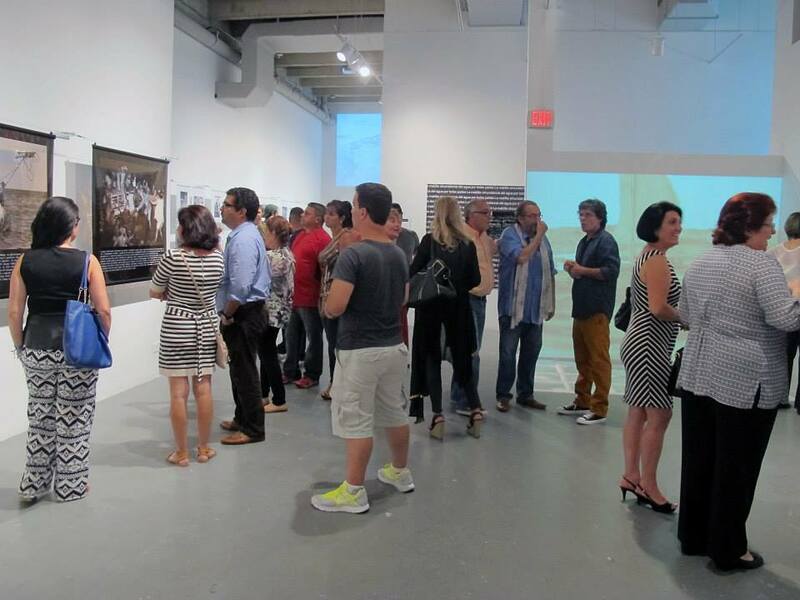 “Exodus: Alternate Documents” is a joint effort –in the 20th anniversary of the crisis- between CCEMiami and Aluna Art Foundation, with the collaboration of The Cuban Museum Miami and his program “Sweet Home” with Knight Foundation, EL Nuevo Herald Miami and The Miami Herald, and with the support of institutions like The Cuban Heritage Collection (UM), The Cuban Research Institute (FIU), A&P Consulting Transportation Engineers, Corp., The Barlington Group, Artes Miami, Memorial Plan, Bank of America, and some individuals in the City of Miami.